In which people gather to honor the memory of a man who committed a felony. 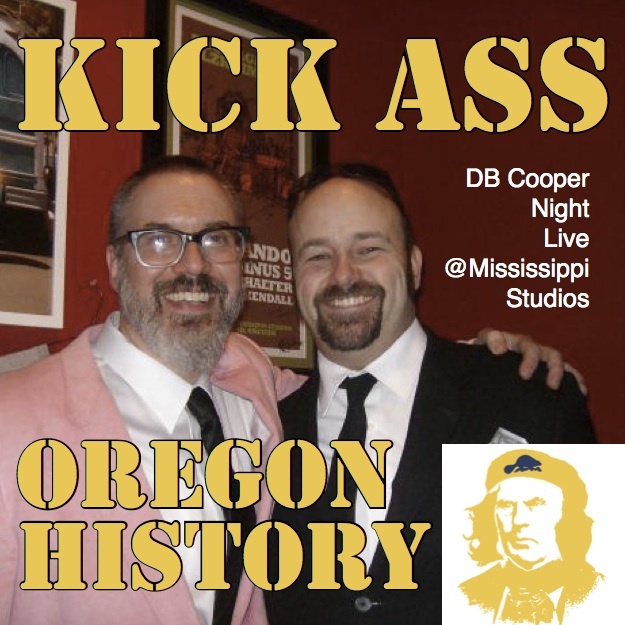 Featuring Katy Barber, Matt Love, Ancient Portland, Jarad Miles and Oh Darling. We appreciate the help of our assistants Melissa Lang and Chad Torrey.